Instructions: you will receive an email shortly after submit. You must click on the link and confirm your email to complete the process. FAQ: I thought you had a newsletter? :::we used to do newsletter and email collection by hand which involved checking hundreds of forms and entries per year, and handwritten forms can be hard to decypher. Our database was out of date and hard to upkeep. It didn't give us alot of incentive to do this, and the delivery of news to you suffered. This allows you, the user, to sign up, cancel, edit preferences for information as we add them, etc. This service also allows us to easily manage bulk emailings without hand copy-and-paste to yahoo or some other non-ideal service. It auto recognizes email failures/bounce-backs for us, etc. Basically the PTA is now caught up to the year 2005 technologically. Exciting we know. We might even get a smart phone soon. FAQ: How do we use the information? 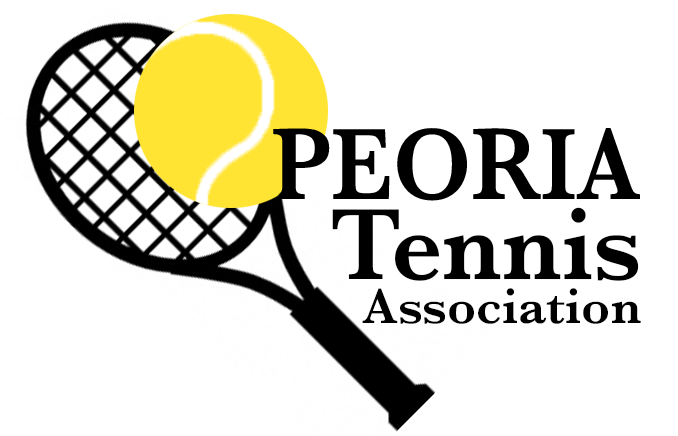 :::only to contact you about PTA events or Peoria area tennis news. We do not use the list for commercial purposes or provide it to anyone else.